What is "Block of the Month? Each month, the directions for a particular block are distributed to the members in the newsletter. It will also be posted on the website (see below). Members may make the block to be entered into the "Block of the Month" Raffle OR may make the block for themselves so that at the end of a year, you will have 12 blocks from which you can make your own quilt top. Entering the raffle is EASY! Just make the block according to the directions, bring it to the next BVQ meeting, and give it to the Block of the Month Coordinator. In exchange, you will receive raffle ticket(s). If yours is the winning ticket, you will win ALL the entered blocks made that month (the number of blocks each month will vary according to how many members participate that month). 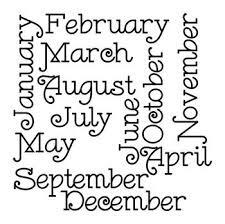 You may participate every month or just in those months where the pattern sparks your interest!